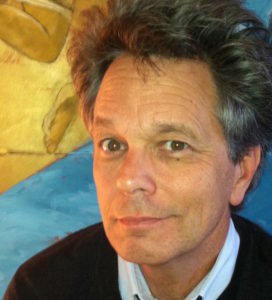 Terrance McLarnan is an artist, poet and psychoanalyst. He studied photography at the Minneapolis College of Art and Design and has produced black and white photographs for over 40 years. His work is in the permanent collection of the Plains Art Museum as well as in private collections. His poetry has most recently been published in Psychoanalytic Perspectives and this journal’s upcoming anthology. Terrance practices psychoanalysis in San Jose, California treating little children, adolescents and adults. You are a talented man with a sensitive eye and heart.